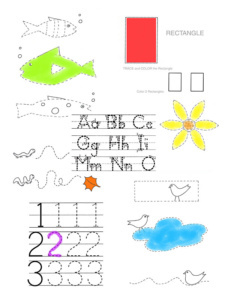 Fun Tracing practice worksheets that include basic shapes and wiggly lines. Perfect for little preschool and kindergarten hands. 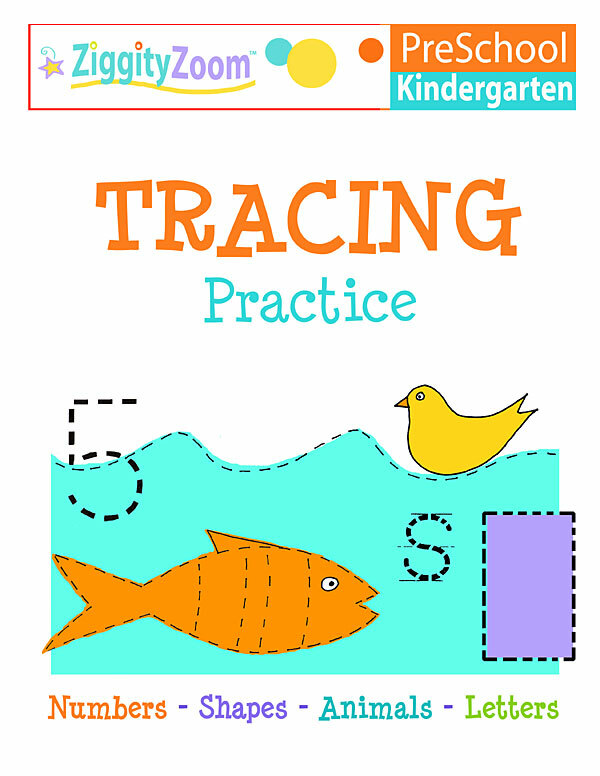 Pages for Tracing and Coloring activites. 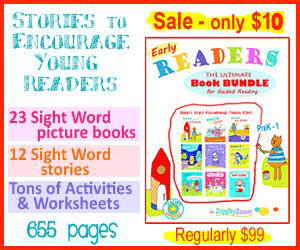 We hope you like our fun and educational printables. We will continue adding more fun packs.